The Louisville Slugger golf package may not be a home run, but is it a pretty amazing triple play! 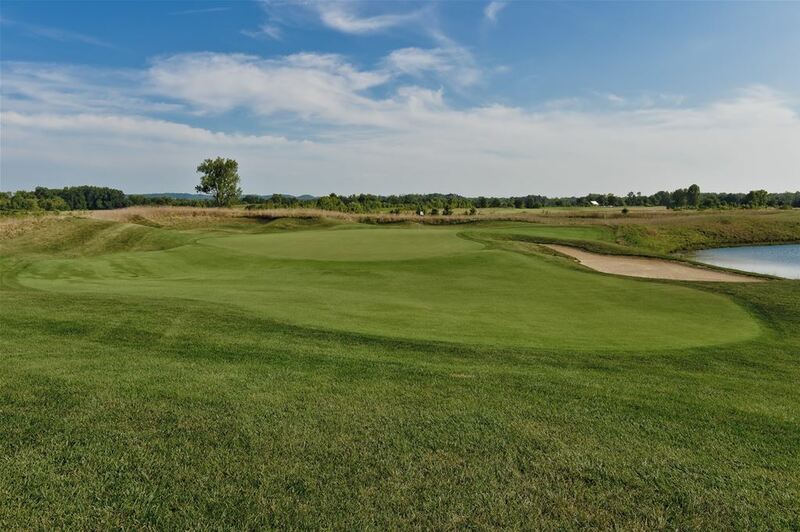 Choose 3 courses from a selection of 6 Louisville area championship golf courses in this top flight Kentucky golf trip. Lodging will be one of the most comfortable and nicest hotels just North of Downtown Louisville at the Sheraton. The Louisville Best golf package provides one of the best 3 night and 4 round golf packages you can play in all of Kentucky. Enjoy 4 of the top rated and customer recommended golf courses in the Louisville area. This Louisville golf package features Heritage Hill, Champions Pointe, Covered Bridge, and Chariot Run. Lodging at the Sheraton provides a very comfortable stay. 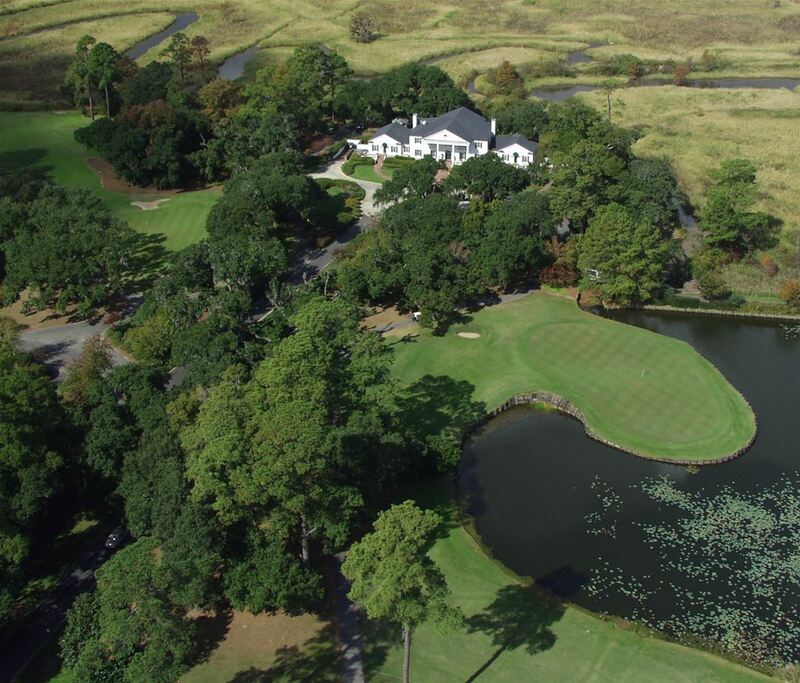 Enjoy a great deal on a 2 night, 3 round Louisville golf vacation! 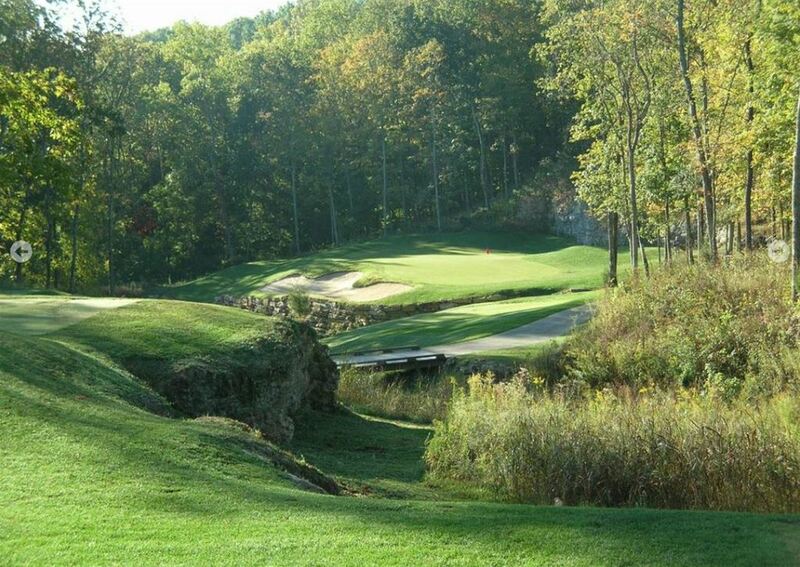 Play at your choice of Weissinger Hills, Elk Run, Hidden Creek, and Heritage Hill. Or add on Covered Bridge or Champion's Pointe after 2 PM. Lodging is at the centrally located Sheraton Louisville Riverside Hotel. This is a steal of a deal for your golf package to Louisville!